Build your waterfront dream home or cabin here! 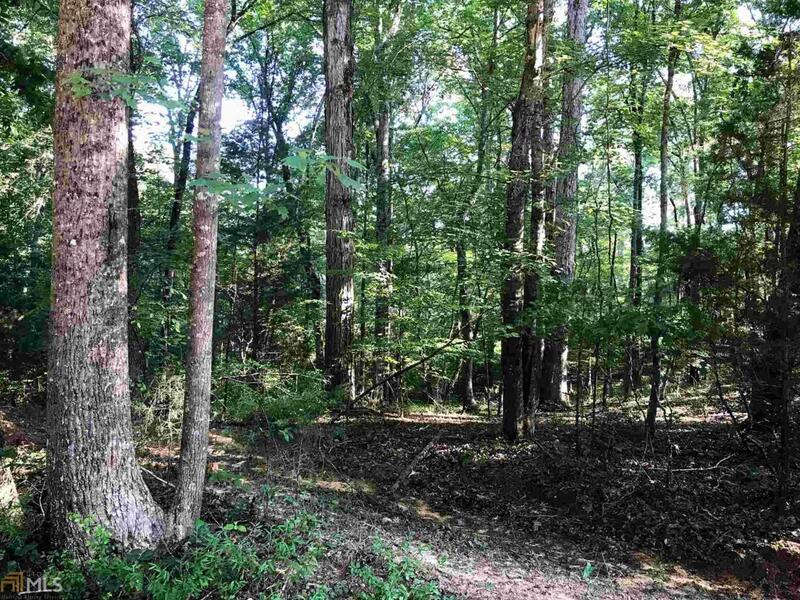 Beautiful wooded 3.43 acre lakefront lot on fantastic Lake Russell. 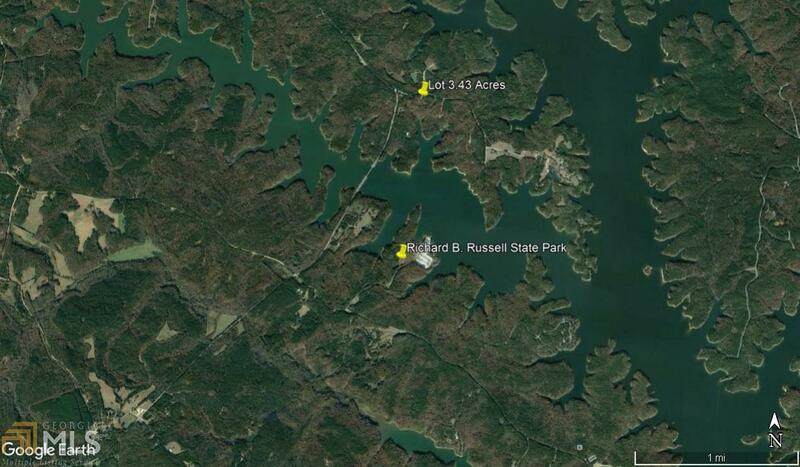 Super location located just across the lake from Richard B. Russell State Park. No docks allowed on Lake Russell but perfect cove to beach your boat! Call today for more details!